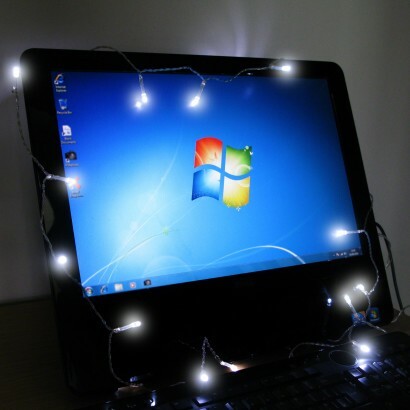 Whether you drape them around your computer at work or plug them into your laptop at home, this set of 20 USB String Lights will add a little sparkle to your work space and a little magic to your day. 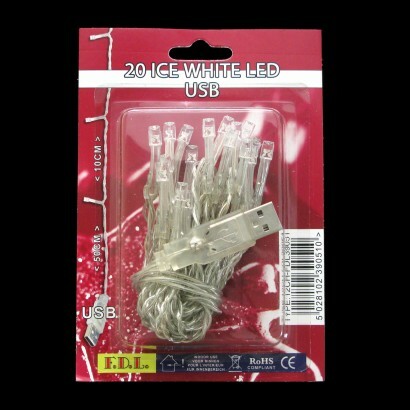 Simply plug them into the USB socket of your computer, laptop or docking station and position them wherever you choose. 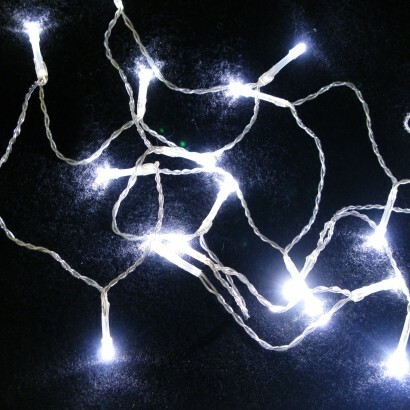 These ice white stringlights will instantly make your desk a more pleasant place to be. Plug and play - simply plug in and go!